and Paul is probably the second hardest figure to get. For some reason, Paul Morrow did not appear in the second season and it was explained he had died somewhere in between the seasons.<. 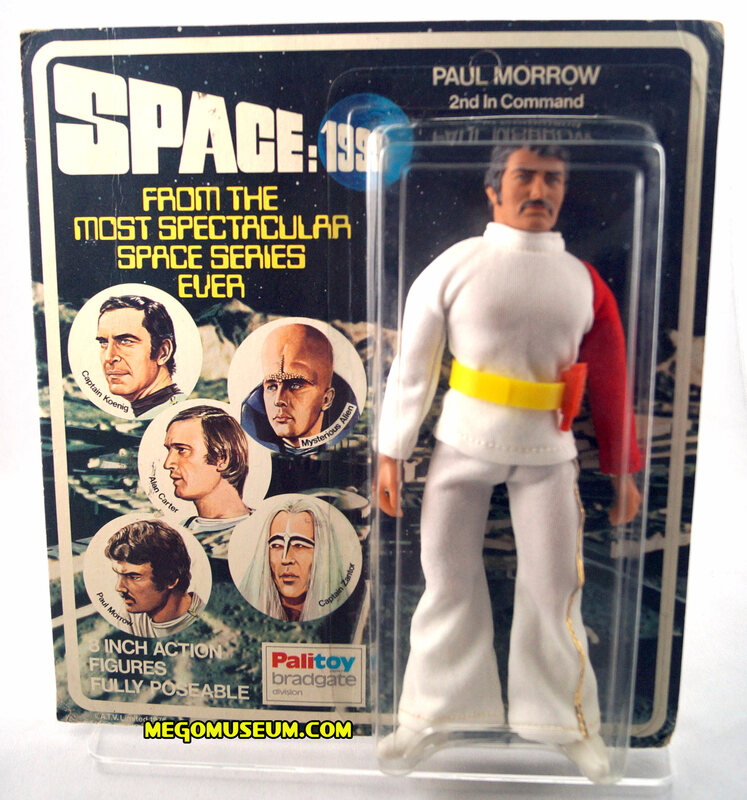 likeable portrayal of Paul was missed during the second season of this Gerry Anderson production. 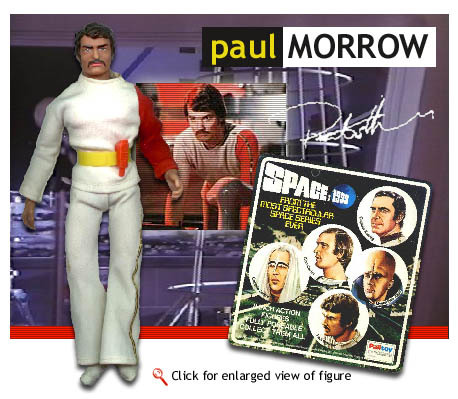 Morrow’s shirt has been factory reproduced by Classic TV Toys. The material on the reproduction is a bit more slick, is shorter at the waist, and kind of baggy around the chest and armpits. Like the pants, Morrow’s shirt features piping on one side (see above). 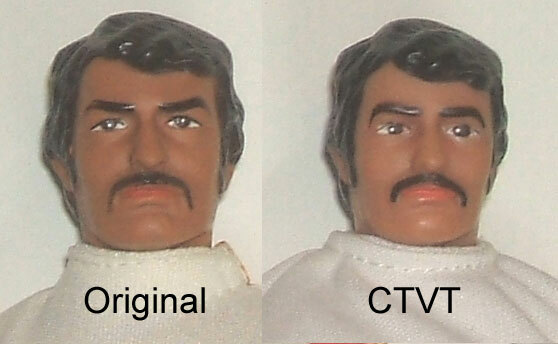 CTVT neglected to add the wide collar around the neck that the original features and the red arm color is darker on the repro. It is unmarked. 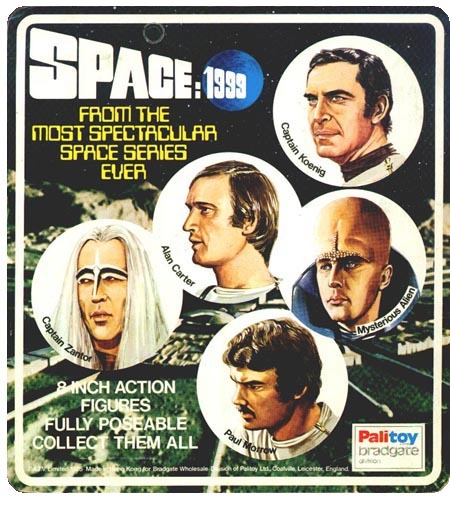 Morrow’s head has been factory reproduced by Classic TV Toys. The reproduciton is a softer material and is smaller than an original. The eyebrows are painted with a less severe look, and the mustache isn’t painted as long. The repro head is unmarked.